We are a collective of award-winning film-makers and journalists hand-picked to suit the needs of each project and client. Philip, Kate, Andrew and Mel all bring their own unique skills and experience to their filmmaking – take a look at their individual biogs to see some of the exciting projects they’ve been involved with. In addition to the core team, Larchmont regularly uses a number of extremely talented cameramen and women, editors and graphic designers. However we’re always looking for new talent so send us an email if you have skills to share and think you’d work well in a small and dynamic team. 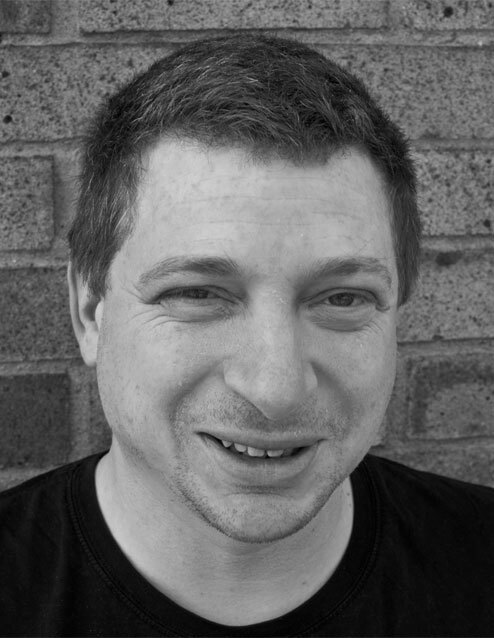 Philip Berman has 15 years’ experience of factual programme making. He negotiated access for the first British series to go behind the scenes with the Coroner (C4). He also produced documentaries for Channel 4’s Cutting Edge and Secret History strands, and directed on BBC1’s Inside Out series. Most recently he series produced on the Politics Show for BBC1. He has a special interest in the educational applications of video. Kate’s extensive filmography includes the BBC’s award winning series Who Do You Think You Are? and the critically acclaimed Family Century for C4. 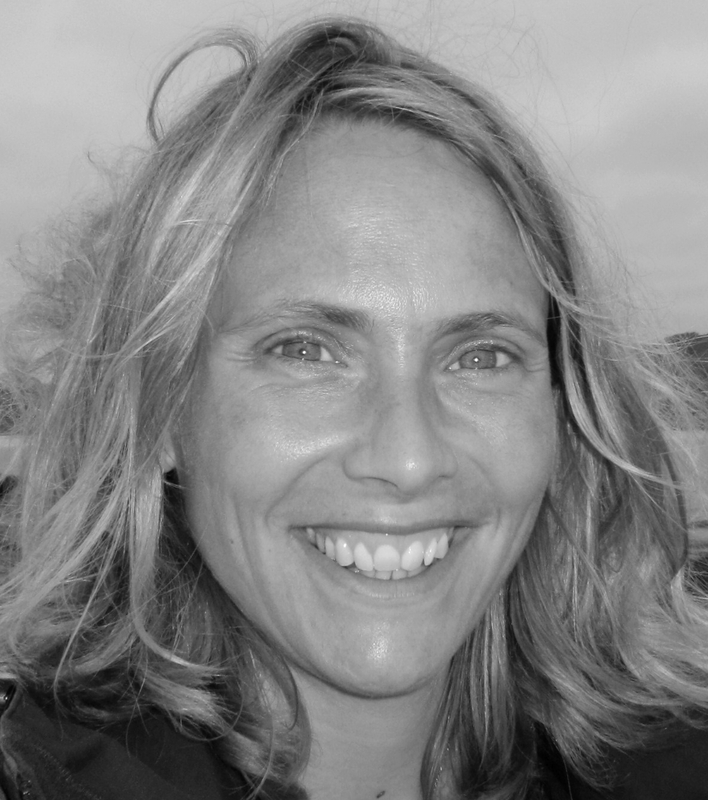 She was a director on the BAFTA nominated series Rooted and produced Bringing Home the Bacon, which was nominated for the Rory Peck Award. She also negotiated unprecedented access to the highly secretive Istanbul Narcotics Police and filmed for 18months with the Met Police’s sexual offenses unit. As a development producer, she has devised and developed many projects over the years including C4’s How To Get Divorced and Five’s Combat Chefs. 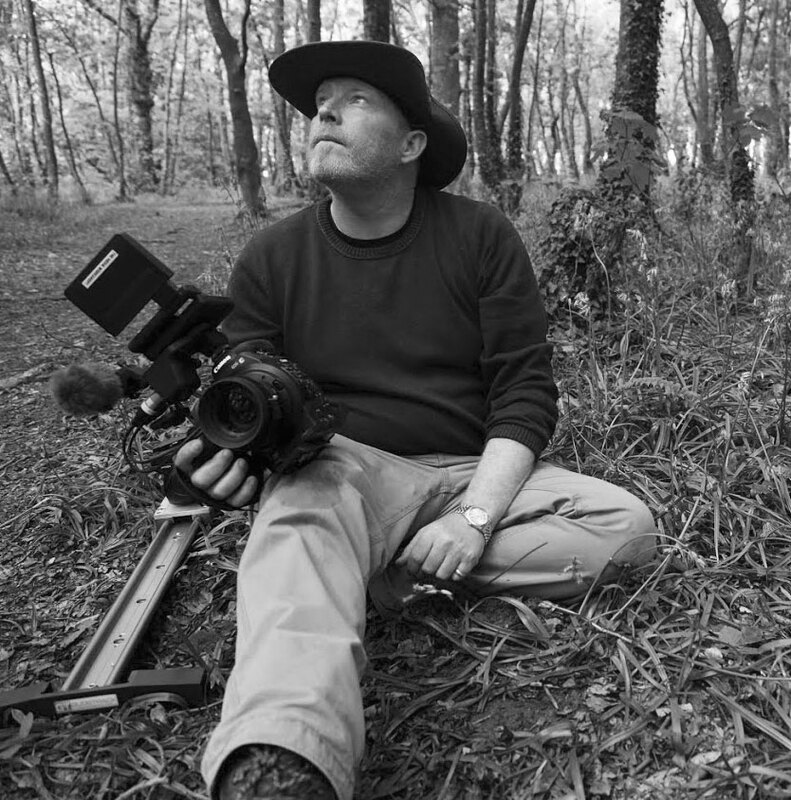 Andrew combines camerawork, directing and editing; all of which he has done at various times for Channel 4, the BBC and ITV. A multi-award winning film-maker he currently has five south west Royal Television Society Awards, A Medical Journalism Society award for best broadcast and a Media Innovation Award. Melanie has worked in the TV industry for over 15 years and has a broad range of experience in prime-time television across a variety of genres. She has been involved in Michael Apted’s landmark documentary series 7UP since 1997. She negotiated exclusive access to Alex Ferguson and Manchester Utd for The Alex Ferguson Story for ITV1. Most recently she produced and directed Ancient Worlds (6 hours for BBC2 and BBC Worldwide) and Mark Lawson Talks to …Alan Bennett for BBC4. 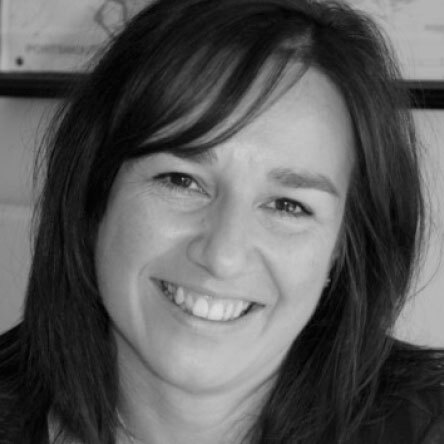 Melanie also works as a freelance writer and is involved in the development of new drama for the BBC and Channel 4. Larchmont Film’s were responsive, flexible, thoughtful, creative and fun to work with. In fact I liked them so much I booked them again for another project straight after our first one!